Quality of the product was really good, however quantity sizes for the bottles aren’t always adequate to what they promote. In all the product did work and I would recommend. 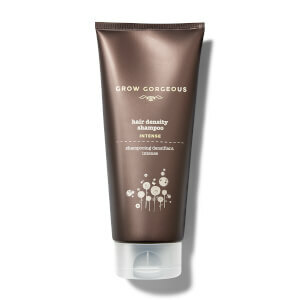 I like this product very much, saving my hair that will soon fall off. This product smells very good. And it is absorbed fast. I have oil skin of my head, it really improve that, and I hope I will have more hairs after I use the first one. I buy this one to my father for gift, I hope it can be useful. Much easier to apply than I thought! Doesn't take long to absorb and it smells nice, just like some shampoo. And it won't make it hard to sleep or embarrassed to go to work with the serum applied. Have been using for the last few days and really looking forward to the results. 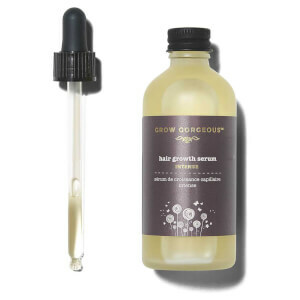 Take advantage of Easter to buy the grow grogeous, just spent three days, feeling out a lot better, looking forward to continue to use to help me grow more hair. In addition, I love its taste. This product is great. I like it very much. My hair become thicker and grow new hair after using it. It also can reduce hair loss, so I will buy it again and again.